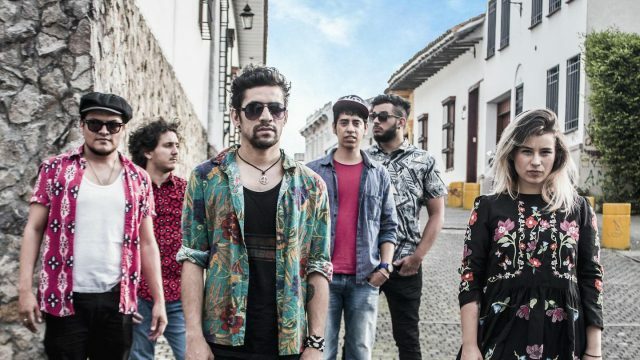 Returning to the 2018 SXSW Music Festival for their 9th annual showcase, Sounds from Colombia will fill Austin with eclectic sounds created by its most promising artists. Building on a successful showcase at last year’s music festival, that featured a diverse range of Showcasing Artists, this year’s lineup also promises to have something for everyone. Mark Thursday, March 15 at Speakeasy and Speakeasy Kabaret on your calendar (and SXSW Schedule) to make sure not to miss it, and stay tuned for more exciting Latin music programming additions. This year’s lineup includes timeless groovy-rock band Cirkus Funk, tropical sounding folk-rock from La Fragua, inventive psychedelic surf-rock artist Ismael Allende, and more. The showcase will take place at Speakeasy on Thursday, March 15. SXSW Platinum and Music badgeholders receive primary access to the event. Interactive Badges, Film Badges, and Music Festival Wristbands receive secondary access. This showcase will be open to ages 18+.